Energized electrical work permit – Before conducting any "live" circuit work, an Energized Electrical Work Permit must be completed. In each permit, there should be explicit reasons for working on live circuitry, a hazard/risk analysis, and approvals. Appropriate PPE – When an arc flash occurs, Personal Protective Equipment (PPE) is the only thing that can defend you from horrific pain, injury and even death. When measuring systems of 1000 volts or less, including 480 V and 600 V three phase circuits, follow the detailed PPE standards developed by NFPA 70E Standard for Electrical Safety in the Workplace. On live circuits, use protective gear such as insulated tools, safety glasses, insulated gloves, and fire-resistant clothing. Low voltage proximity or non-contact voltage testers – Proximity voltage detectors are good for an initial test, but should always be followed up with a direct-contact meter. 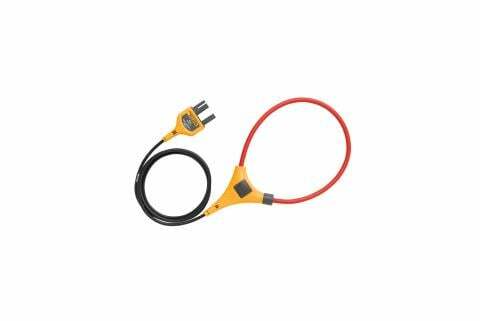 NFPA 70E requires that the conductors or circuit parts be tested phase-to-phase and phase-to-ground. Proximity voltage detectors only test phase-to-ground. Note that this does not apply to medium- to high-voltage systems, as proximity voltage detectors are the preferred method of testing. Also keep in mind that proximity voltage detectors may give a false negative indication. Proximity varies not just by distance but also by the strength of the expanding and contracting magnetic field around an energized conductor. 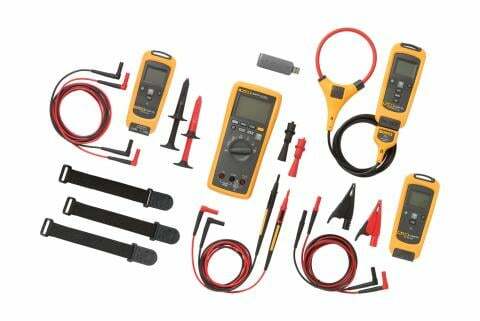 Electrical testers – Many older electrical tester models fail to detect lower voltage levels, have unreliable indicator lights and worn out voltage scales. They can also be outright dangerous. Newer model electrical testers are typically fused for transient protection, are more accurate, and measure down to 10 volts while functioning similarly to the classic model. 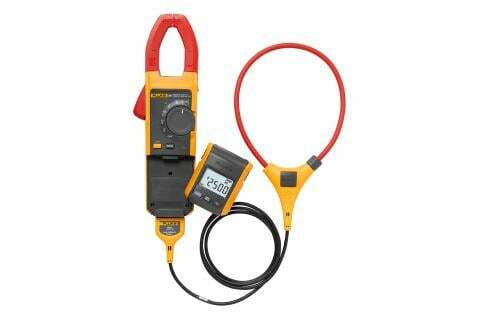 Digital multimeters – Multimeters are the best standard test instrument for making accurate contact measurements to determine if a circuit is energized. 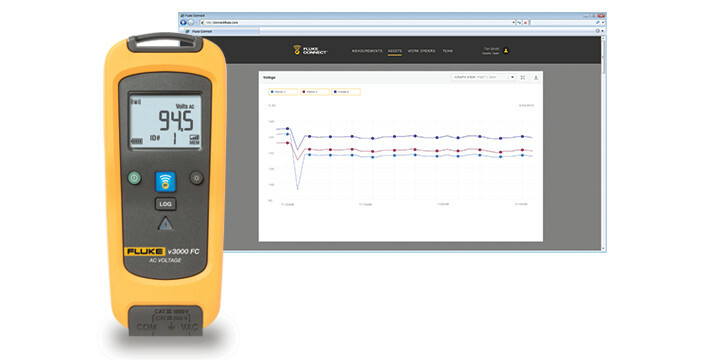 Care is needed when using multimeters, however. 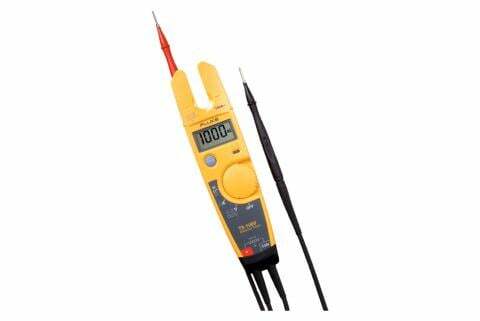 Turning the multimeter function dial to the wrong function is one of the most common mistakes people make when using them. Also, older models that are not auto-ranging could be put into a range that is too high, making the voltage appear much smaller than it really is. Ultimately, any direct-contact meter can be dangerous when connected to a live circuit voltage that is higher than its rating allows. Live circuit work should always be a last resort. But when necessary, knowing which core tools should be used, is critical.